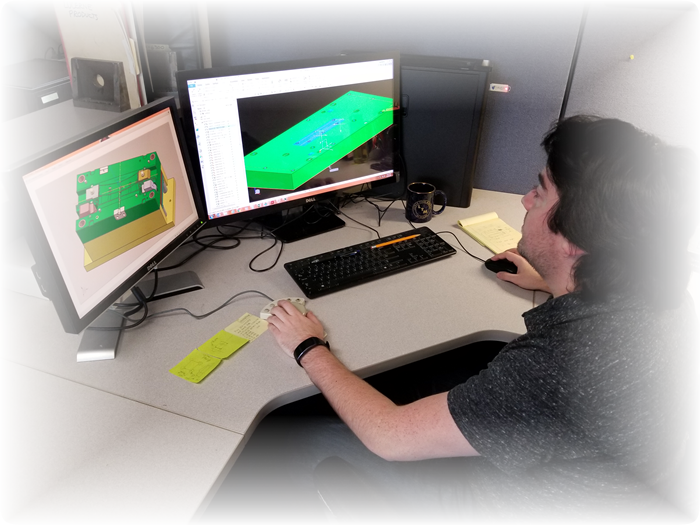 Our engineering team utilizes the latest version of Unigraphics 3D modeling software to develop a fully surfaced model for virtually any tooling requirement. Whether you supply Lunar with your model or are developing a part from drawings we’ll get it designed to your specifications. Lunar keeps an extensive library of past customer designs, current customer standards, and specific tooling requirements. This provides consistency from job to job, minimizes any start up issues, and reduces lead time. In addition, electronic drawings or die models are supplied for customer review. Solid models can be supplied for machining applications of inspection purposes. Because our design and CNC machining uses the same software, data corruption in translating from one software to another is eliminated. This integrated system increases the accuracy of the file and cavity geometry being machined. For high-quality investment casting or precision machine tooling contact us.